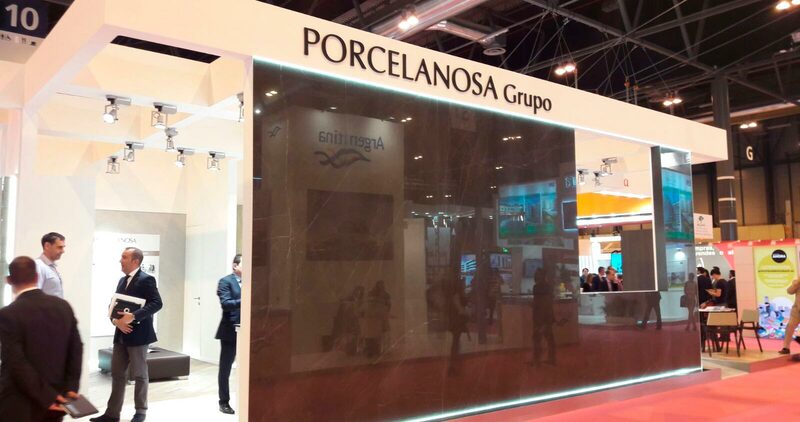 The PORCELANOSA Grupo is again present at SIMA, the International Real Estate Exhibition in Madrid. From today until May 28th, this company presents its contemporary concept of a comprehensive house at the Feria de Madrid, showcasing its high quality and cutting-edge design. 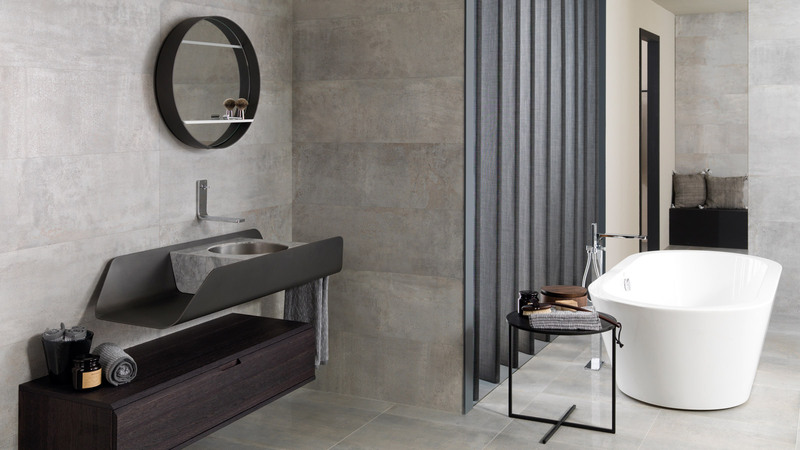 Specifically, it is possible to discover the latest designs from the PORCELANOSA Grupo at Stand 10D110 at the fair, a totally independent space reserved exclusively for this firm. There, it is possible to find kitchens and bathrooms, as well as innovation in building systems or the KRION® Solid Surface compact mineral. 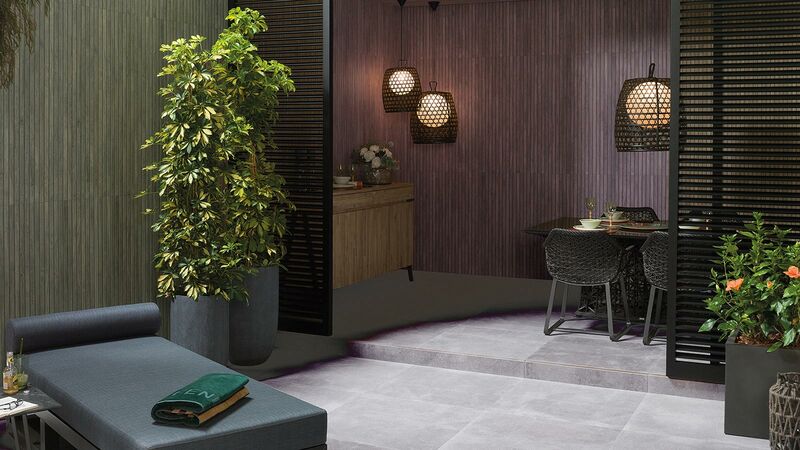 It will also be possible to get to know at first-hand the latest designs in floor tiles and wall tiles, ideal because of their quality and beauty, which are integrated into residential projects. 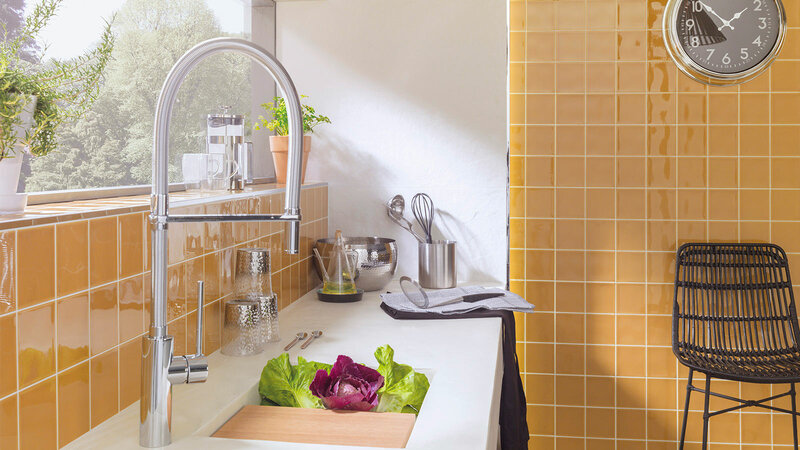 One of the main PORCELANOSA Grupo goals when exhibiting at SIMA is to make its innovations known to the end customer. Once the customer’s trust is assured, the developers of housing with materials and products from the PORCELANOSA Grupo can give a greater boost to their real estate sales. Because if there is one thing that guarantees PORCELANOSA Grupo as a company, it is the top-quality materials that it uses, as well as the high technology and a wide aesthetic versatility for elegant spaces. At SIMA, many of the exhibitors already rely on the PORCELANOSA Grupo to set up their architecture and interior design projects. This means extra value for their real estate offers. SIMA Madrid is a fair which concentrates a very wide range of real estate offers and related services, presented by leading companies and in advantageous conditions. SIMA makes the dealings between the end customer and the seller easier, so that finding that sought-after house or building is a much simpler task. In Spain, it is considered as being the biggest and most influential of real estate events, and one of the leading events in the world as well.